Re-homing and litigations have flooded the media stream. I have watched these stories repeat the anger and anguish in the Lost Daughters sisterhood. This frustration and repeated hurt weighed heavily on me. Just as I felt I could take it no more, my family flew into town! All those negative feelings fell away from me when I saw my father, my sister and my niece. It was a euphoric weekend. Words cannot express what my photographs can. It was a joyous time, filled with laughter and love. My father can be so infectiously funny; he brings out the comedian in my son too. My daughter told me she heard my sister’s “Mommy voice” but that my sister’s voice was more “thoughtful.” We were told by my children and my niece that the events on Sunday would not include us! Little did they know, we were thrilled by this declaration, though we didn’t show our delight. 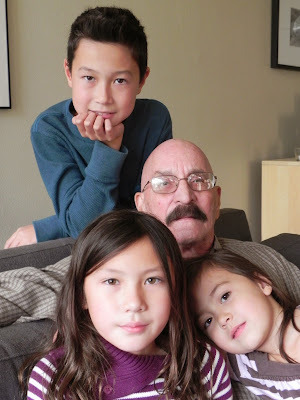 But my sister and I were able to spend time with our father and each other. 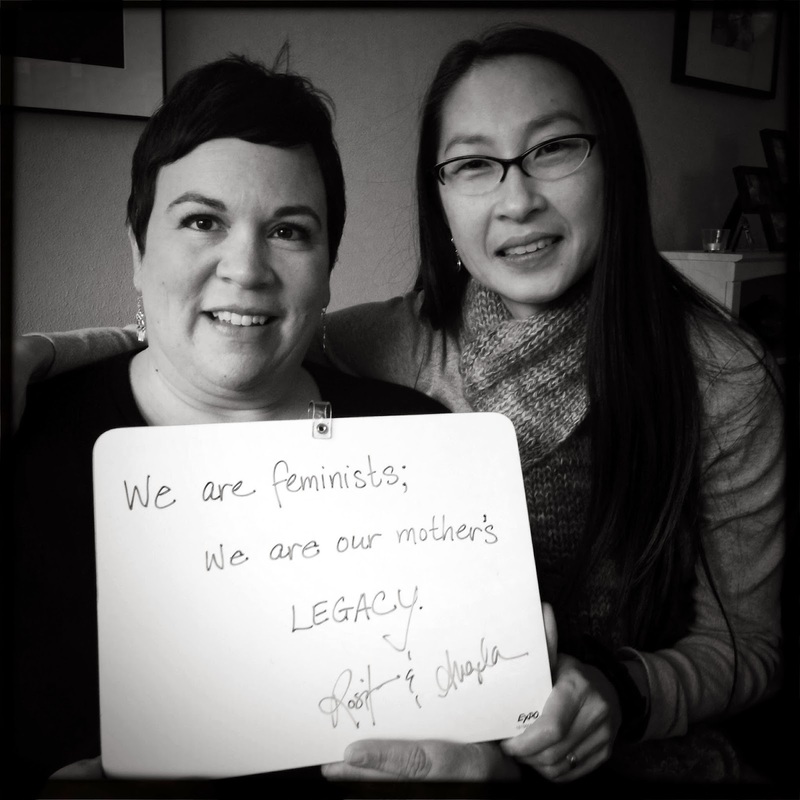 We honored the legacy of our mother, in my separate photography project, Portrait of a Feminist. And while I never was able to photograph my mother’s hands, my memory served me well when I saw my sister’s hands. Hers resembled those hands I remembered … the ones that comforted me, embraced me and held me throughout my life. Many may ask if this biological resemblance might make me long to have the same. I do not. They might ask if I am saddened that I do not share this physical similarity. I am not. My family is that … my family. Their love sustains me, just as it continues to do for my children. We just chuckle, because we know that biologically, our girls are not similar. We love the assumption though!